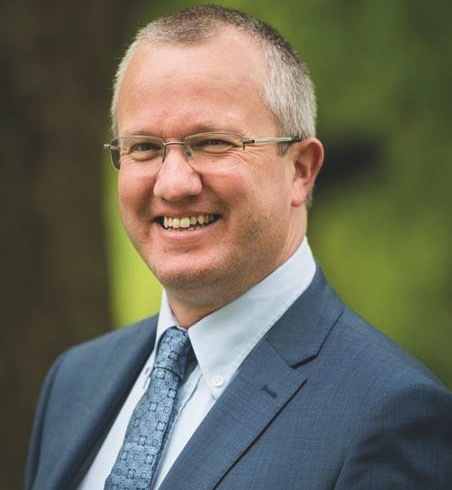 Professor Timmis will drive the university’s commercial agenda when he takes up the role, contributing to the institution’s continuing sustainability and success. Timmis’s remit will include recruitment, marketing and communications, knowledge transfer and exchange, work-based learning, partnerships, philanthropy and alumni relations, and international activity. Timmis comes to the role from the University of York, where he is the incumbent pro-vice-chancellor for partnerships and knowledge exchange. He assumes the new role in May.